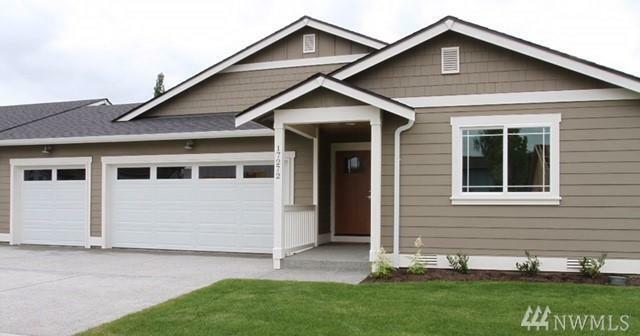 Currie Farms is a new Monroe Community by Hanson Homes! 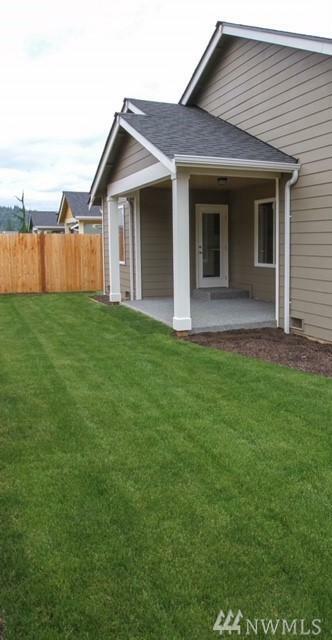 Come visit our furnished model on lot #15! 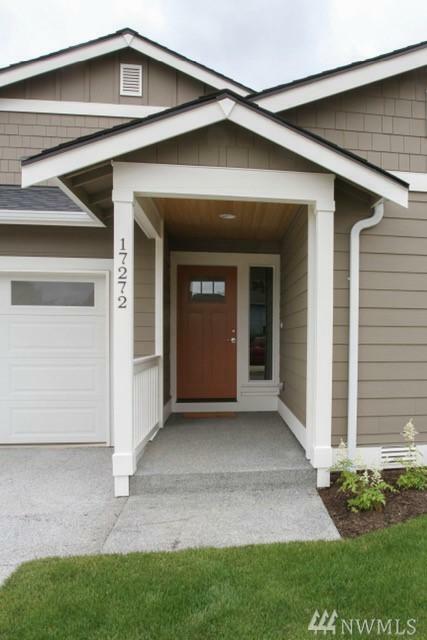 Lot 17 is spacious 1785 Sq Ft rambler (Shuksan plan), 3 bedroom & den. 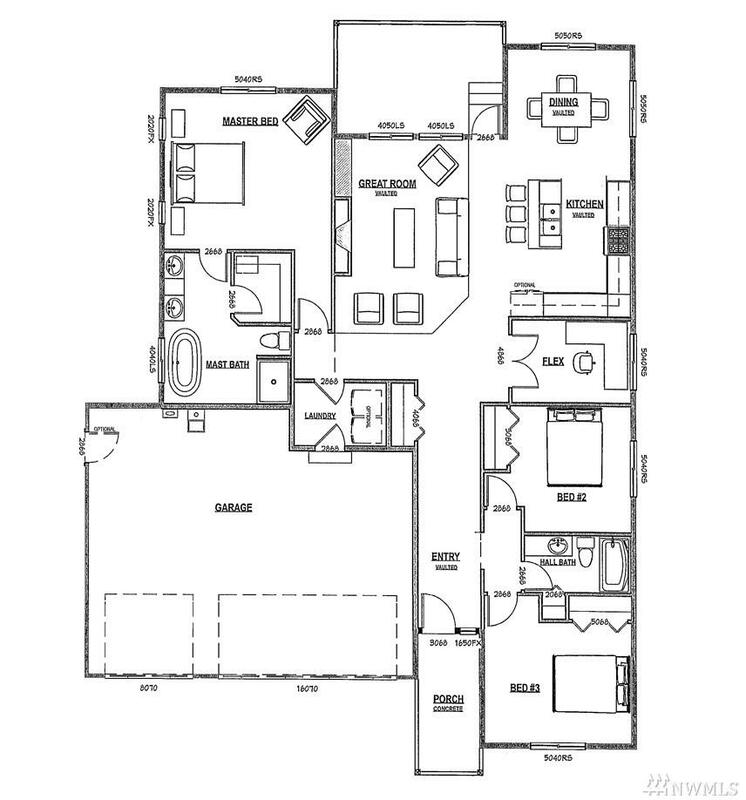 Great room is central to kitchen & dining, the Shuksan's cathedral ceilings & HW floors make this plan a favorite. Other features inc: gourmet kitchen w/ quartz, stainless steel, stained cabs. & millwork. (Painted cabs. & millwork can be upgraded on presale), laundry room, 3 car gar. Fully fenced. $10,000 Buyer Bonus till 4/30.